Lisa Betts-LaCroix goes deep with experts and everyday rockstars to reveal the mental models and tactical skills needed to unveil your inner Super Hero. Whether you're growing a business, building a family, launching a start-up, managing a team, or reinventing your Self, the world needs your brightest, biggest most powerful Self now more than ever. 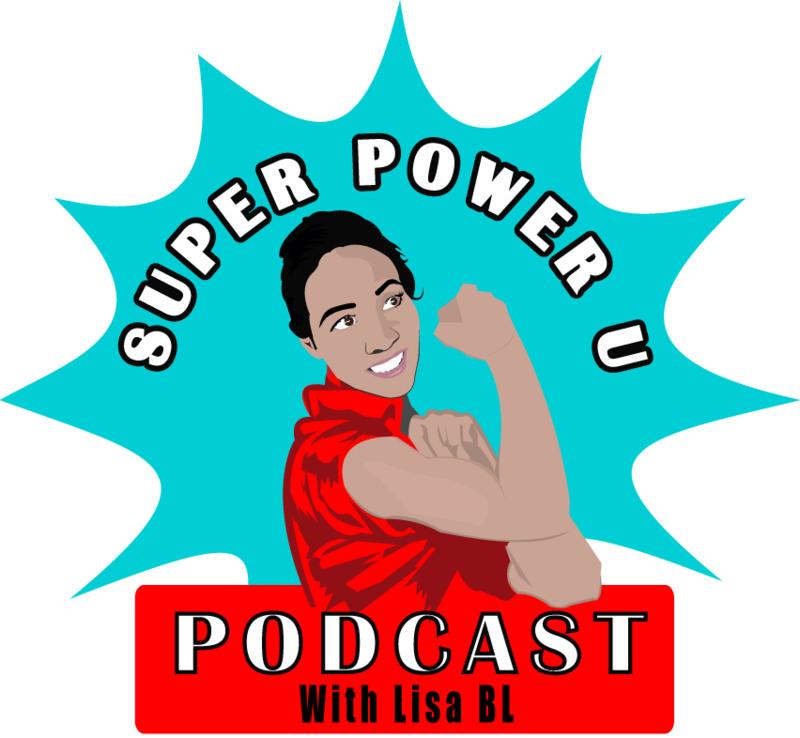 Join us on Super Power U every Thursday for conversations with leading academics and scientists, visionary innovators and entrepreneurs, inspirational coaches, relationship experts, authors, and other brilliant minds of our times. Episode #3: Marli Williams – SUPER POWER: Saying “YES”!